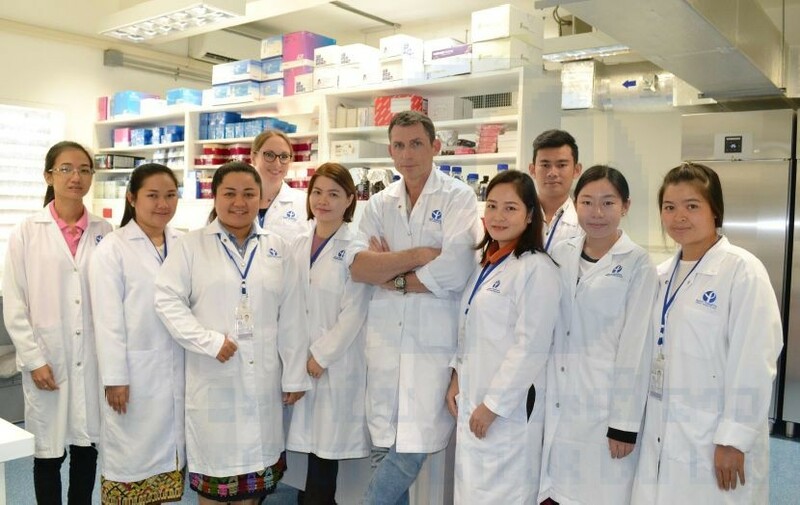 Since 2012, the Arbovirus and Emerging Viral Diseases Laboratory developed combined field studies to improve knowledge of viral vector-borne diseases in the Lao PDR. 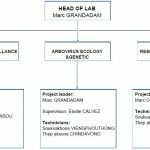 Over the last three years, the team was organized around specific projects to help the young Lao scientists and technicians to acquire skills in virology with strong practical applications. In order to expand the capacities of the unit and reinforce the positioning of the laboratory in the public health arena, a new strategy has been developed. The team has now been restructured into three groups that, between them, encompass the different laboratories’ areas of responsibility. Progress in arbovirus surveillance and staff changes afforded opportunities to reorganize the team. A major part of the group is now dedicated to the global surveillance of arboviruses, providing (i) assistance to Vientiane and provincial hospitals for the confirmation of arboviral infections, (ii) updated information and alerts to national and international health authorities, and (iii) training for medical staff in hospitals. A second group focuses its activities on arbovirus ecology. Interactions with entomologists and vertebrate experts were reinforced in order to diversify the fields of investigation on arbovirus cycles and maintenance in wild environments. A third group is in charge of conducting research on more fundamental aspects of virus–host interactions and to develop new detection or diagnosis tests. Nevertheless, the capacity of the unit to mobilize sufficient staff to face a major public health crisis in the area of the emergence of unrecorded viral pathogens in the region or re-emergence of endemic viruses on a 24/7 basis has been maintained. Over the last decade, viral vector-borne diseases have occupied an increasing position on the prize list of emerging or re-emerging diseases. Moreover, their rapid geographic spread, which is a direct consequence of the development of human activities, poses new challenges in terms of diagnosis, prevention, and control. The Arbovirus and Emerging Viral Diseases laboratory has now been engaged in increasing efforts for seven years to improve our knowledge of arboviral diseases and their urban and natural transmission cycles. Dengue still represents a major public health challenge for the Lao PDR. Thanks to a major regional project, “Ecomore2,” funded by the Agence Française du Développement (AFD), a surveillance system is expected to provide new epidemic prediction capacities using multi-data sources analysis. Efforts were also developed in order to decrease the delays in viral genetic characterization. The country faces now rapid and extensive development of its roads and railway infrastructures, which will lead to a facilitation of human movements and trading exchanges within the Indochinese peninsula. A reinforcement of the cooperation between Southeast Asian countries in the domain of health surveillance is need to minimize the risks of diseases extension often associated with such development. The aim of the AEVD team is to anticipate the impact of such changes by identifying new health threats. 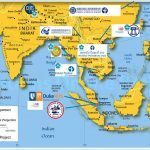 The laboratory is also involved in different international partnerships to anticipate new emergences and increase viral vector-borne disease contingency at the regional level. Arbovirus ecology is the second main work axis of the AEVD laboratory. Investigations of ticks and sandflies provided encouraging results, valuable biological material, and new information for the mapping of species and viral pathogens. A constructive collaboration with a new generation sequencing plate form at the Institut Pasteur, Paris has helped to establish a complete genetic characterization of the viral sequences detected in arthropod specimens and opens the way for the development of new diagnostic tools.